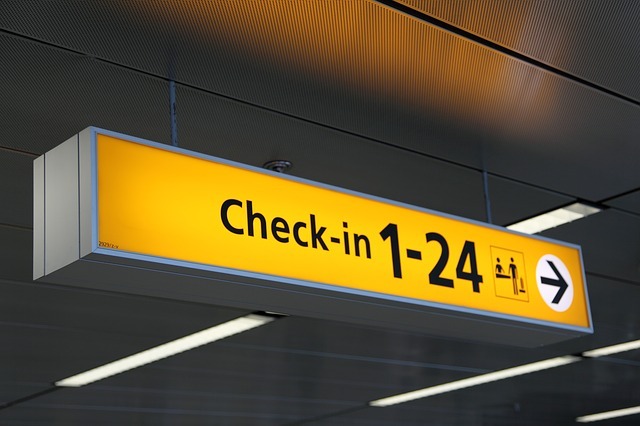 The fourth part of my ‘MOOC around the world‘ serious is out. This time I introduce you to Canadian and lesser-known American MOOCs. The full article, also my first three parts can be found at MOOC News & Reviews. And more MOOC will follow soon and more stickers for my suitcase. 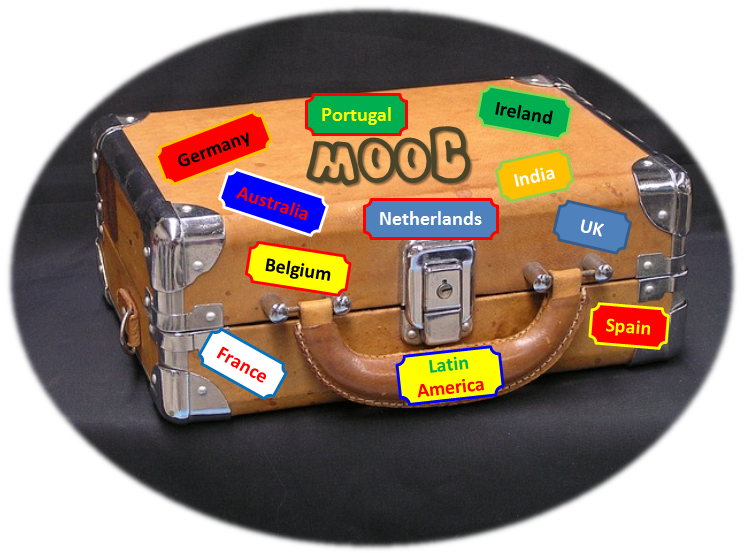 MOOC Around the World, Part 4 — Canadian and American MOOCs.